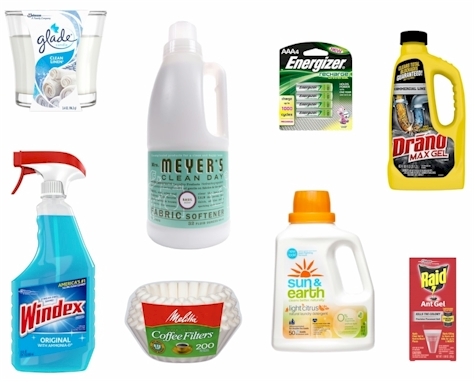 Take 20% off select household brands, including Mrs. Meyer's Clean Day, Pledge, Glade, Melitta, and more on Jet.com when you enter promo code PROMOSHOP20 at checkout. 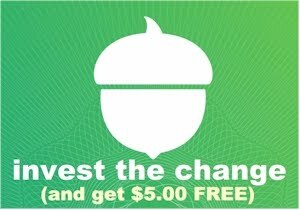 Your maximum discount with this promo code is $50.00. 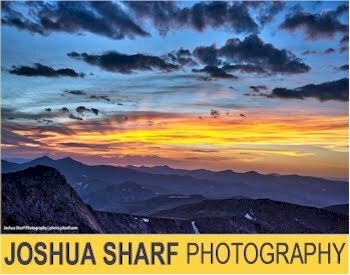 Offer expires on 5/24/17. 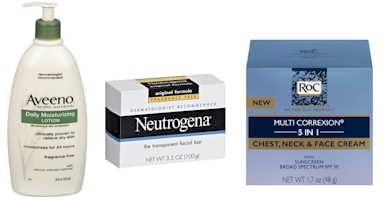 Take 15% off select Aveeno, Neutrogena, and RoC beauty products on Jet.com when you enter promo code SPRINGBEAUTY15 at checkout. Your maximum discount with this promo code is $30.00. Offer expires on 6/30/17. 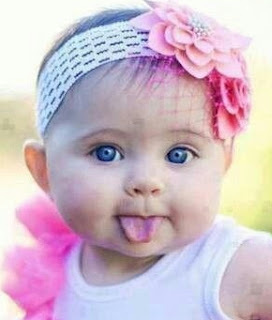 Got baby? Take 15% off select Aveeno Baby, Johnson & Johnson, and Desitin products on Jet.com when you enter promo code SPRINGBABY15. at checkout. Your maximum discount with this promo code is $30.00. Offer expires on 6/30/17. ot pet? 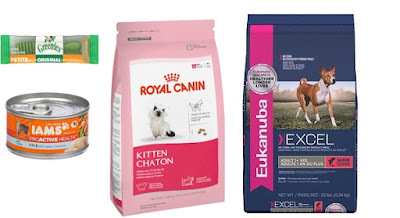 Take 25% off top pet brands including Eukanuba, Greenies, Nutramax, Merrick, and more on Jet.com when you enter promo code PAWSOMEDEALS at checkout. Your maximum discount with this promo code is $100.00. Offer expires on 7/31/17.